However, it is important to note that not all compressors can be used on a refrigerant. Each refrigerant has a uniquely designed compressor. 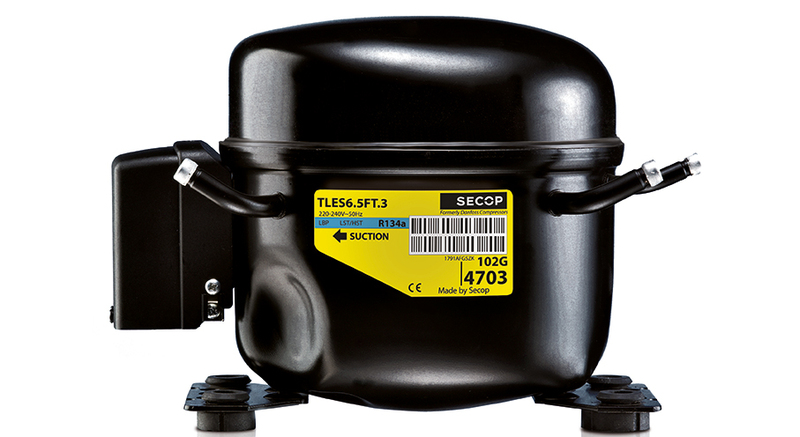 Selecting the right compressor for your refrigerant requires finding the compressor rated for your refrigerant. Any ideal refrigerant has a favorable thermodynamic property. They also are non-corrosive or chemically inert, degradable and environmentally friendly, and safe since they are non-toxic and non-flammable.